Anna, Emma and Laura became the owners of the Village Stores, Hartington in January 2012. After some renovations and a few new installations the shop reopened with the intention of remaining a village store with the best interests of the local community at heart. It is our aim to stock something for everyone, from the most basic grocery items, to fresh meat, speciality breads and fine wines. 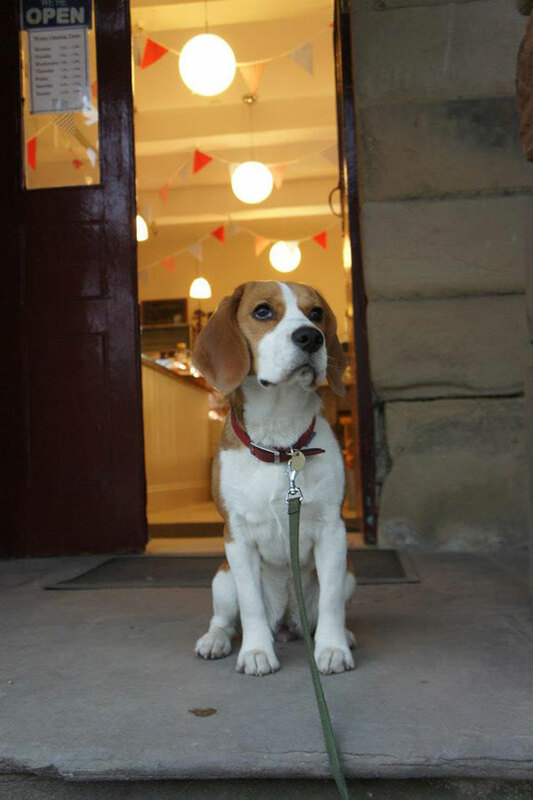 Along with the three of us and our other staff members you will often find Lola, our Shop Dog, keeping an eye on things here. She is always happy to meet new friends and is far more photogenic than the rest of us!